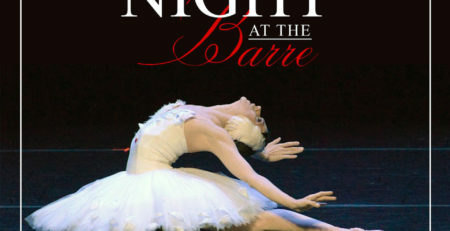 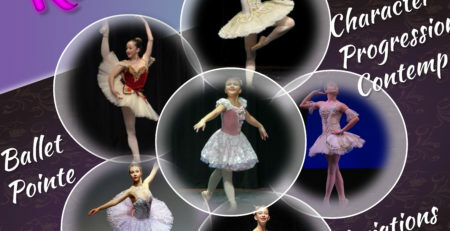 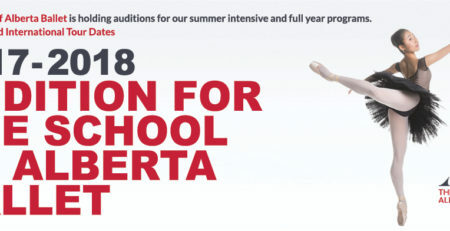 Ballet Arte is a premiere ballet and dance training academy in Solana Beach. 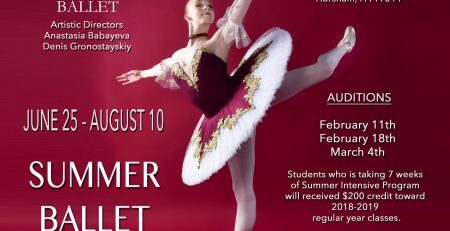 We offer programs in ballet, pointe, modern dance and Pilates for all ages from toddlers, to young boys and girls, teens, and adults. 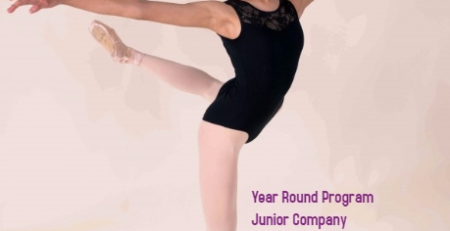 The Directors are best known for their high quality training programs from beginners through pre-professional levels. 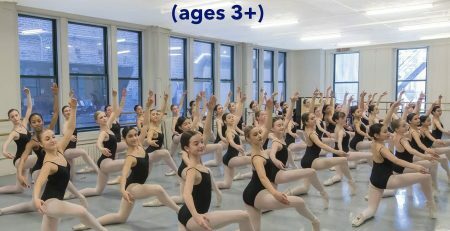 Ballet Arte offers their students a nurturing environment where each can develop and realize their technical and artistic abilities.